International Film Fest of Panama. IFF Panama is a recognized cultural cornerstone, that exists for its audience: because Panamanians share an immense cultural passion for cinema, always open to exchange with all nations of the world. 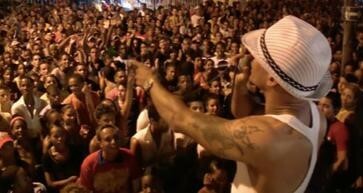 Synopsis: En La Caliente tells the story of reggaeton and how it has become Cuba’s most genuine form of expression against the current political scenario.